‘Arita-ware’ is a porcelain produced centering on Arita Town, Saga Prefecture, and is also called ‘Imari’ or ‘Ko-Imari’, since it was shipped from ‘Imari’, a port town near Arita. Toyotomi Hideyoshi, who unified Japan in the 16th century, invaded Korea with the view of annexing the Korean Peninsula. The Nabeshima family, then feudal lord of present Saga Prefecture, took part in the invasion as one of the followers of Hideyoshi,captured Lee Sanpei, the greatest ceramist in Korea, and ordered him to produce white porcelains in Arita. 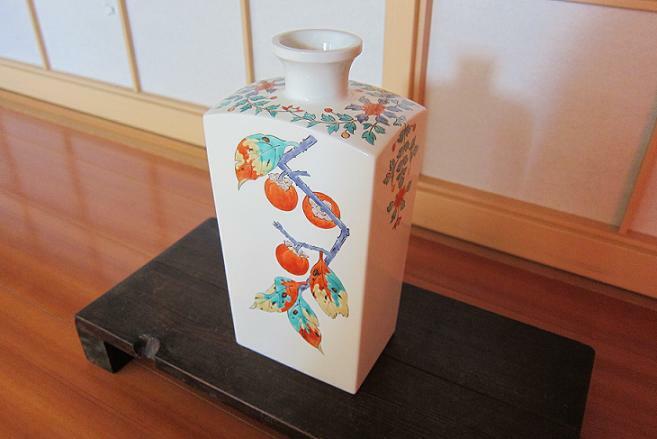 This was Japan’s first white porcelains. 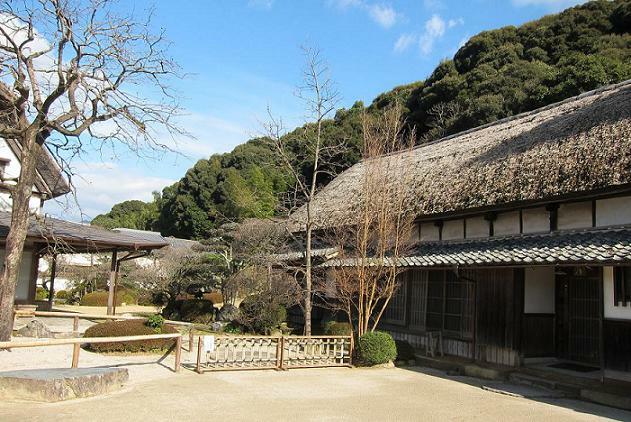 From the 17th to the beginning of of the 19th century, the Nabeshima family had long preserved as well as developed these ceramists in Arita and its vicinity, then closed this area to outsiders in order to keep its cutting-edge technology secret. In other words, the production of white ceramic was monopolized by the Nabeshima family for more than 200 years. Through the technological innovation in those days, ‘Kakiemon’ style was born, which is a unique design with elegant red lines on a milk white base, what is called ‘nigoshide’. Sakaida Kakiemon the First, the developer of this new style, has handed down his skill to his descendants. The first picture shows a masterpiece by Sakaida Kakiemon the 14th, a living national treasure. The old house in the second picture is his private residence.